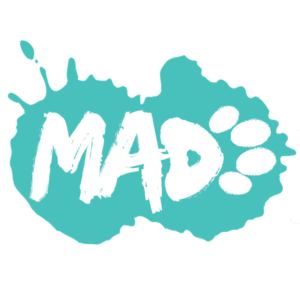 Mad Paws is a Sydney-based start up that was created to fill in the ever growing need in the pet boarding market for affordable, and local pet accomodation whilst still maintaining the care, love, and attention pets received at high-end, expensive, pet boarding services. Powerful content updates on your website. Connect with makers and artisans to bring your vision to life. Design custom made shoes online. Connecting ideas, people and cities.